DHS recruitment 2018: All the interested candidates can apply on the official website dhsfw.assam.gov.inbefore November 16, 2018. 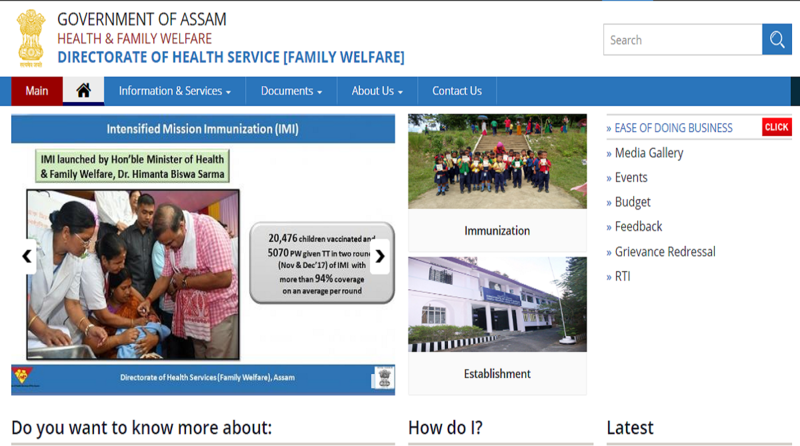 Assam DHS recruitment 2018: The Directorate of Health Service, Assam has issued a notification inviting eligible candidates for various posts. All interested candidates can apply on the official website dhsfw.assam.gov.in before November 16, 2018. • For academic qualification, the candidates should check the official notification. • The selection of the candidates will be done on the basis of written test followed by skill test/Computer test. • The age of the candidates should be between the age group of 21 to 44 years. • The interested candidates should apply online at the official website before November 16, 2018. • The candidates must take a print out of the final submission of Online Application form. For more information, the candidates should check the official notification here.